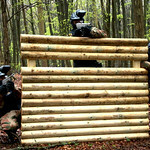 Not every woman wants to spend her Hen party relaxing in some day spa or dancing and drinking the night away at a club or bar. 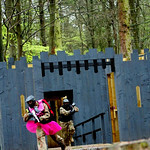 Some women want their last day out as a single girl filled with laughter, excitement, a bit of adventure trying something new or playing a familiar game of paintball. 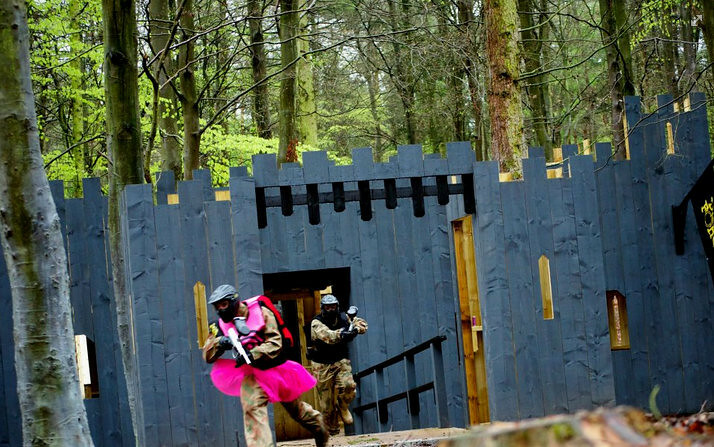 While paintball may not be a traditional hen party activity, it is certainly one that the bride and all of her friends will remember for many years to come, and is a great way to burn off some of the pre-wedding nerves. 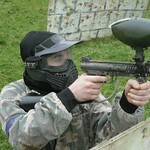 So why not come join us near Cardiff for a day of paintball fun! 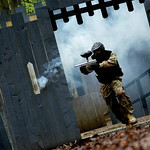 A full day of paintball 240 minutes (4 active hours) in which to engage and active play with your pals. 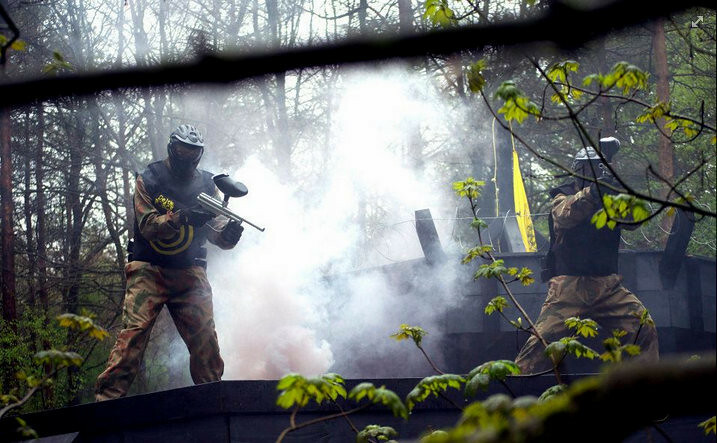 100 paintballs, plenty enough to get in your shots and get a good battle going. Safety Equipment because you don't want to be sporting buises on your wedding day. 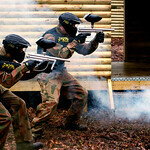 A Professional instructor to help you understand the game, and understand the rules of safe play. 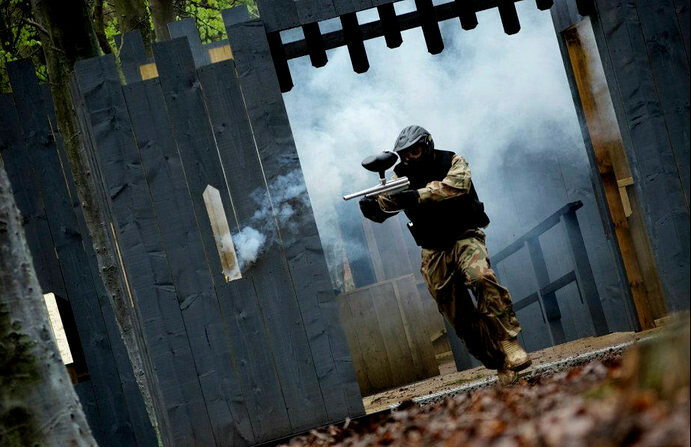 A choice of paintball zones including; A Bridge to Far, Castle Wolfenstein, Command Post, D-Day Landing, The Haunted Graveyard, Viet Cong Village. 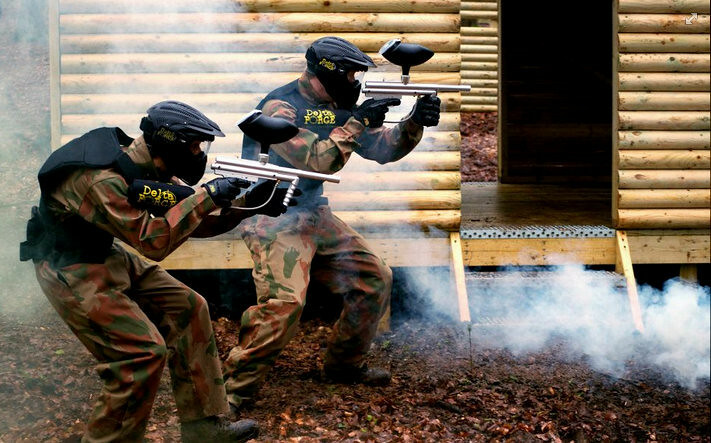 Paintball is an active game, that allows the bride and her bridal party to get in some great physical activity to blow away the cobwebs and help to improve your mood. It's a great to reduce some of that built up stress so that the bride is more relaxed and better able to enjoy her wedding day. 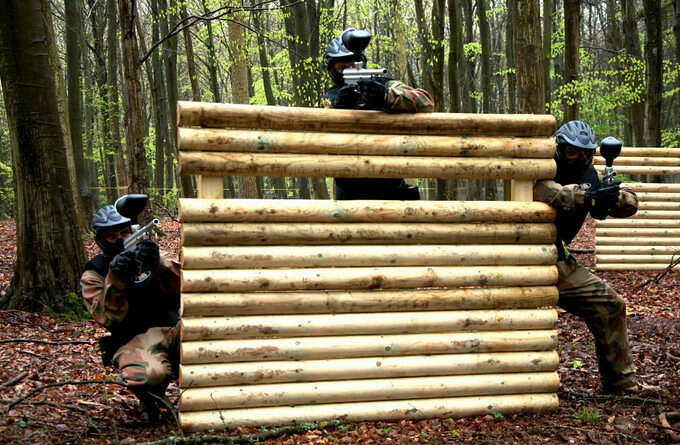 Despite the fact, that everyone is shooting paintballs at one another it is a great and fun bonding activity to enjoy with all your friends, adult female family members, and soon to be family members. 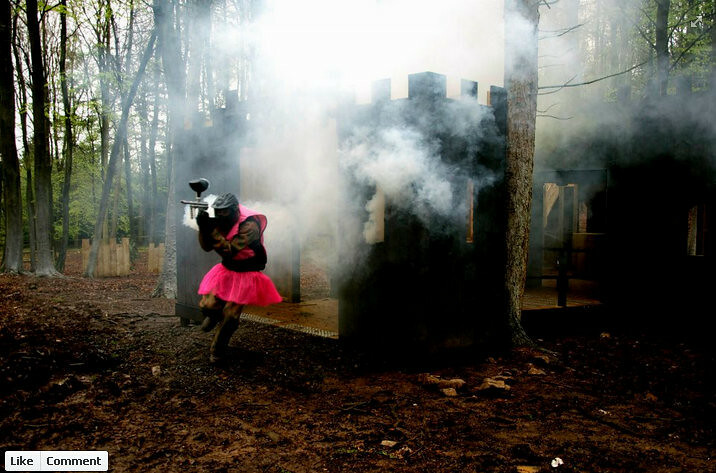 It's a wonderful activity for those brides who simply want to be different and don't want to follow the same old activities other brides to be choose for their hen parties. 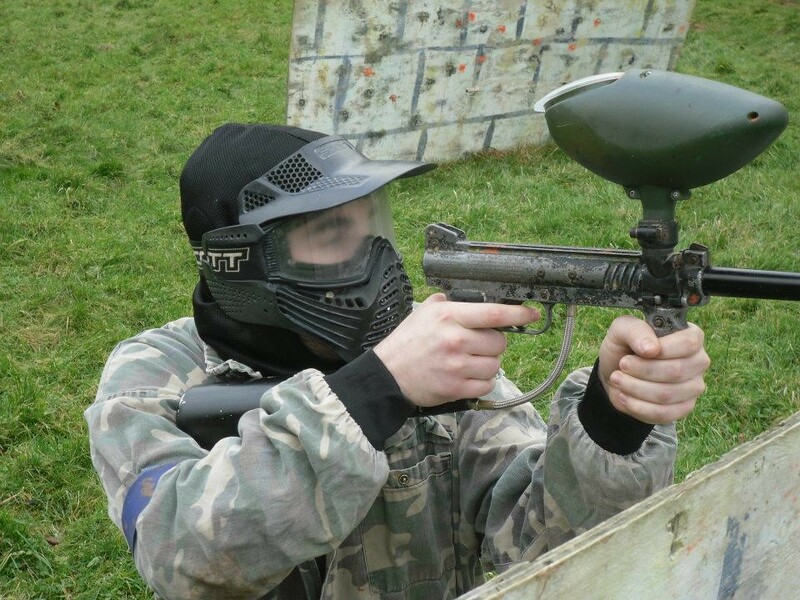 Of course paintball isn't just a great activity for hen parties, it is also great activity for business who want an enjoyable way to teach team building, a fun venue for birthday parties, or just for a fun days activity with friends. 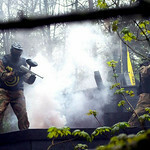 Want to schedule a Paintball party call us today!